Saturday I went to the annual library book giveaway. It goes on for about a week. It was held outside. The sun beat down upon rows and rows of boxes filled with books from the library’s collection. In some ways it’s sad to see all those books that have been removed from the shelves with WITHDRAWN stamped onto their inner title pages. I imagine these are extra copies that the library no longer needs. The slight sadness I felt was replaced with solace, knowing that these books would find new homes on the shelves of many book lovers, both young and old and every age in between. This morning, Sunday, my mind got mixed up. I woke up thinking it was Monday. I went through my routine but knew that I had to be at work just a little bit earlier than usual, so I had to adjust my routine. Time caught up with me as I went into rush mode. I noticed that hubby was still in bed, which was unusual since he is usually getting ready before me. I went in and asked him, “aren’t you going to work today? It’s getting late.” He groggily looked at me and said, “It’s Sunday.” I felt both silly and relieved. I started giggling and talking to him and he shushed me because he wanted to go back to bed. Since I had energy, I couldn’t settle back into a sitting routine and was ready to go out, so I took a long walk. In the afternoon, when I came back from my walk, hubby and I went to get some caffeine in our systems, then went browsing through several antique stores. 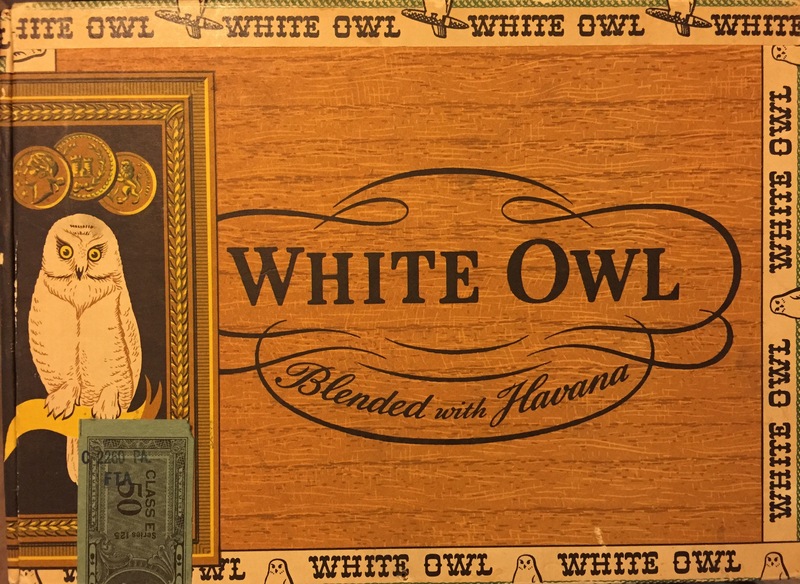 For some time, I’ve wanted to find a reasonably priced paper cigar box. It was at the last antique store we visited that I found one! It’s pictured here. I haven’t seen this particular brand before. I knew I had to have it, and it was the right price. Later that evening we went grocery shopping together. 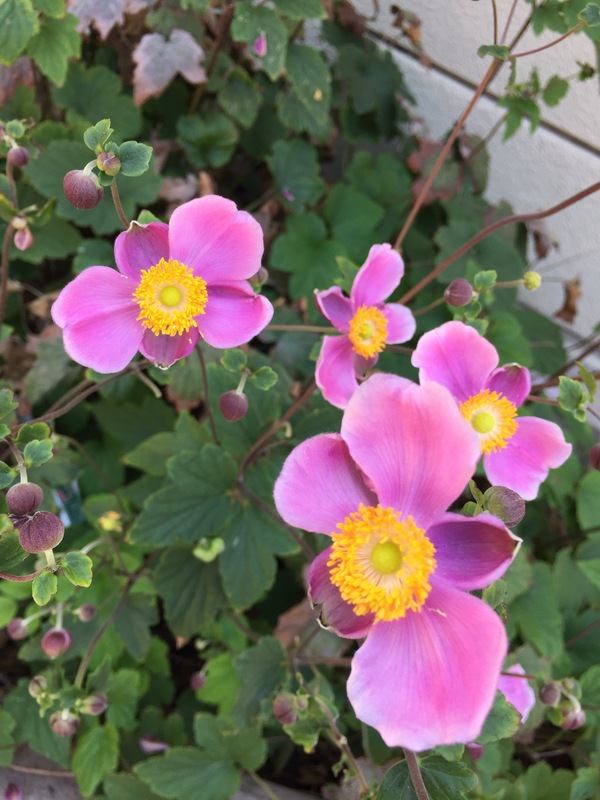 On the way back I must have been thinking of too many things–I was definitely not in the moment because when hubby made a comment to me about a car we had just seen being towed, I responded with two separte thoughts smashed together. He questioned me about what I had just said and I asked him to repeat what I had said. When he told me, I tried to backtrack what I was just thinking about. It was odd. I don’t think I’ve ever done that before. I’ll have to pay attention. Hopefully this doesn’t become a new pattern. It was a nice weekend, both relaxing and energizing. I also spent a bit of time in the library studying. I took a peek at the new books they had and found one that I checked out: Words Onscreen: The Fate of Reading in a Digital World by Naomi S. Baron. I don’t know that I’ll have to time to read it cover to cover, but I’m hoping I make the time to read a good deal of its pages. It’s all too easy to accept that we’re not good enough. If we tell ourselves that enough, it will become true. Believe that you can do anything. Know that there is a beautiful spring inside of you that flows in the direction of the current. You just have to listen, to surrender and allow it to go where it needs to go. You will hear it in your soul. the great stretch of the universe and beyond–with all its mystery and potentiality. Dream as far as you can. they will tell you something about transformation–about life. As I walked back from lunch, waiting at the stop light, an orange butterfly flew past me, made a loop back; as I watched this gentle creature breeze by, I became lighter; I felt a flutter inside of me as I soaked in the sun; the light changing from red to green, my gait reflected the lightness of butterfly wings. Yesterday was the first day of my night course. I needed a science course and an introductory geology course fit into my schedule. I would have preferred an online class. There was one being offered, but it started later in the semester, which would mean a condensed workload, and when I read reviews for that teacher, it didn’t sound like it would be a pleasant experience, so I chose to stick with the full term, sitting in class for three hours each night. I’ve had to give myself pep talks and asked hubby to do the same if he saw me wanting to quit. I only need this one class; that is incentive enough. On my way to school, I drove past the field of sunflowers; and though it wasn’t windy, I imagined them bobbing their happy heads; I wanted to be in the field, join those sunflowers and fill my soul with their glee. When I had previewed the textbook before class, the topics themselves were of interest to me. I love the earth, so why was I apprehensive about the class? I had also found the instructor’s website and had a sneak peek at his approach and grading. My apprehension increased slightly, but I knew that if I put my mind to it, I could do it. I would have to learn the vocabulary and get used to viewing the earth in a scientific way. I have to say that when I got to class, once the instructor started setting up, I felt a little more at ease. He said hello to a few familiar students from his past classes and a general hello to all of us sitting there, as we waited for the clock to strike 6 o’clock. -Although this course is going to be very difficult, which he emphasized, I think I’m going to be fine. I will put the work in that I need in order to succeed. -We won’t be writing essays. We have homework questions every week. When someone asked, the instructor replied that no, he does not want complete sentences. He prefers bullet points. -Email works best. Even better, if we ask yes or no questions and put them in the subject line, so he can respond quickly. A tip: The shorter emails will likely be answered first. -He does, in fact, believe there are stupid question, so he had a slide with those questions pertaining to some class logistics, and said he wanted to get them out of the way so as not to embarrass anyone. I gave a chuckle. I disagree, but he has a sense of humor; and I surely love that in a human, and especially in a teacher. -He has a passion for his subject. He has a day job in his field, so he teaches part-time. He tells us he’s passionate. More importantly, it shows. -Ironically, as a person who studies earthquakes, he did not feel the most recent one we had a few days ago. Even though I only need this one class for the goal at hand, I will still continue to take classes here and there. I’m really looking forward to what we’re going to learn in class. I like the teacher’s approach, he’s entertaining, knowledgable, passionate. Maybe since I’ve mostly been taking online classes with the exception of a live class last semester, most of the classes have been English courses or a business and/or accounting course here and there. But something that stood out yesterday was that we do a lot of “unpacking” of terms. My philosophy instructor from last semester also used this term when we came to concepts that, well, we needed to unpack. It’s probably something that I’m only picking up on now because of the nature of both of these courses. 100 degree days are behind us for now. I can’t believe how much cooler it is now. Walking back to my car after class, I was surprised at how mild the weather was. The nice thing about taking a night class is that I’ll see the moon each night after class. By the time I’m home from work, I’m inside for the remainder of the day, and I miss out on the lovely moon, moon child that I am. Last night it was a crescent moon, seemingly hanging from a low branch in the sky.